There are two ways you can reach out to your manager. Here's how!  Jobble Chat (recommended) - Once you’ve been hired for a job, you are added to a Jobble Group Chat with your hiring manager and fellow hired Jobblers. You can send a message in the Group Chat or compose a direct private message to your hiring manager. 2. Direct Contact Info - Once you’ve been hired for a job, you’re sent an acceptance email titled: “You're Hired! Your Application Has Been Accepted.” In that email, you can find the direct contact information of your hiring manager (typically full name, email, and phone number).